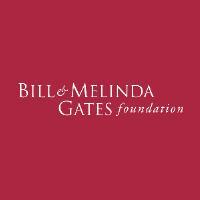 The Gates Foundation and the Grand Challenges Canada organisation are jointly offering funding for research that meets the mental health needs of the poorest and most vulnerable adolescent and young mothers in low- and middle-income countries. They are specifically looking for innovative approaches that make use of technology, social groups, and social media. Only a fraction of mental health needs are met in low- and middle-income countries, where scarce resources and a shortage of trained professionals limit access to evidence-based approaches to address mental health. This is especially true of young mothers, affecting their ability to care for their children. In low and middle-income countries, 25% of pregnant women and 19% of new mothers experience depression. Depressed women are 2.1 times more likely to give birth to a low birthweight infant. In childhood, stunting is increased by 40% among children of depressed mothers. Adolescent and young mothers are particularly at risk, given the highest burden of poor mental health occurs just as young people are establishing the social, cultural, emotional, educational, and economic resources on which they will depend to maintain health and wellbeing for the rest of their lives. 75 percent of mental health disorders start before age 24. Adolescence is also when people experience exaggerated forms of gender discrimination that can profoundly and negatively affect both girls and boys, but can particularly limit the ability for girls to choose their own path. Mental health services can change this reality; however, even in contexts where mental health services exist, mothers and adolescents are often unwilling or unable to access them due to widespread stigma and discrimination, and in the case of adolescents, a failure for these services to be youth friendly. In partnership with Grand Challenges Canada, the Gates Foundation seeks bold ideas to meet the mental health needs of the poorest and most vulnerable adolescent and young mothers. All approaches should engage end users and stakeholders from the outset, optimizing the intervention design for scale and sustainability. Funding for seed and transition-to-scale projects will be considered. Applicants should specify which type of project they are proposing. Ideas without a clearly articulated and testable hypothesis and metrics. This award offers approximately £75 000 over a project period of 18 months. 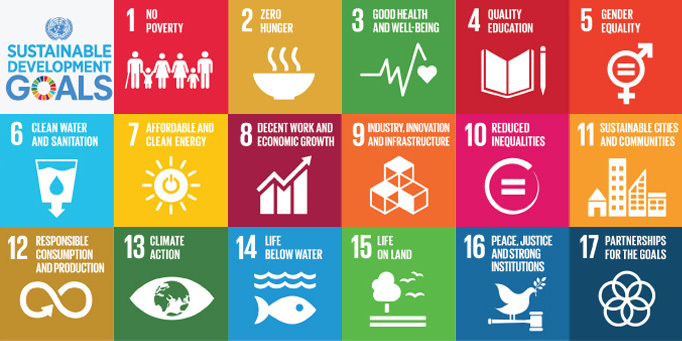 For further details on the programme, and the link to the application form, please see the Global Challenges website here.